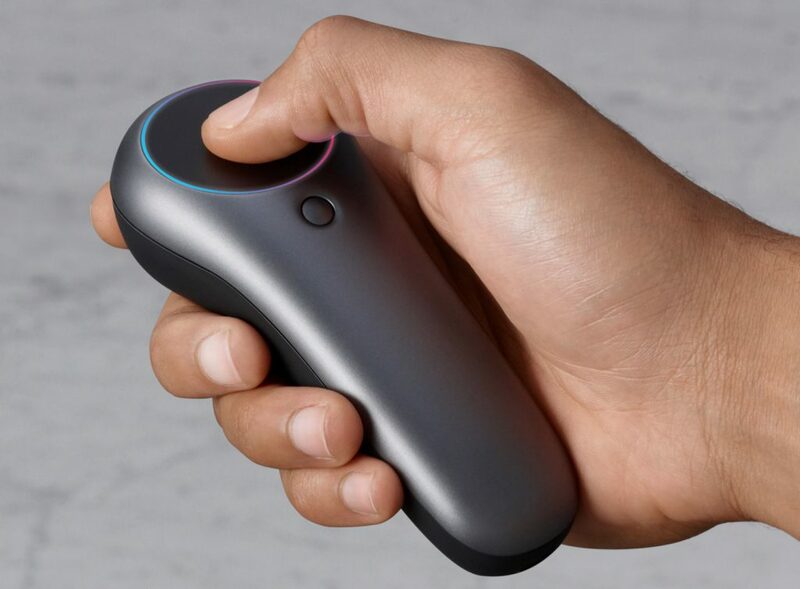 Unfortunately as someone who is not living in the magic 6 locations that Magic Leap are delivering to currently, I have not had a chance to use the headset myself. However I have read and heard many things from the lucky people who have and thought it would be a good idea to weigh in on what has been said, giving my thoughts to these insights as well. So let us take a dive into one of the most hyped up pieces of hardware that AR has to offer. some reports of objects with a high level of vibrancy having texture issues. Minor issues aside (which I feel frankly are to be expected of a hardware that has only just become available for people to purchase) users report that the rest of the hardware feels really well made, well designed, comfortable to wear and not overly heavy. In addition I have seen a swell of comments, on social media in particular, praising the hardware to be the best in its class on the market, living up to hype with brilliant clarity in the lenses as well as the quality of the digital objects in view. This leads me to believe that the initial issues could very well be either teething problems or simply personal expectations. The headset is not immune to the common issues that AR suffers, in the way the mesh is created missing any reflective surfaces, but I feel no one was expecting anything different with the ML1. Despite this, users are also saying that the meshes are at a high enough standard that virtual objects do feel solid and planted, rarely shaking or moving about of their own accord. The ML1 also features eye tracking, something I honestly was unaware of. Again reports are saying that although there isn't a huge amount of content that utilise the technology it has brilliant potential and works as well as any current generation eye tracking on the market. That is not all that is available in the tracking department of the hardware - hand tracking is also available. From what I have heard, however, this has clearly not been thought of as the primary input for the ML1. 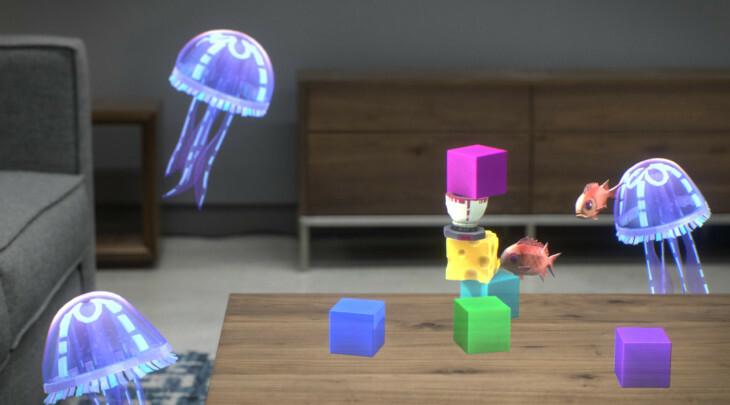 Hand gestures are still fairly limited, although reviews indicate that the ML1 is still far more comprehensive than Microsoft's Hololens. The main input method is the controller which boasts 6 degrees of freedom (6DoF) which has a really good solid range of tracking and accuracy, catering for the large majority of interactions expected with the headset. As time goes on I feel that with software updates tightening things up, the combined three input methods will allow the ML1 to be truly class leading in terms of interaction. The hardware can only be as good as the software, and I have heard solid things about the OS of the ML1, Lumin OS. I have seen little to no complaints about the user interface, perhaps playing it safe. However, with the ML1 being the first hardware to market, I think this was the best bet to ensure people can easily use the system. The simplistic nature actually seems to play into their favour as people have stated that it's so easy and quick to learn and use, with very few on boarding issues for first time users. However some areas of the UI are apparently lacking information that would be very welcomed in some situations. I have read some posts on social media stating that the controller is the only way to really interact with things in the operating system, with both hand and eye tracking not coming into play at all when navigating through menus and such. Again I feel that although this would be a nice added extra, it is a far safer option to be use the controller for system interactions, especially in those early days getting to grips with the finer aspects of what the ML1 can do. The major issue with the software side of things is as you would expect: a lack of content, including content that has been showcased in the past. Most of the content available out of the box is currently more demo based than full applications. Many of the things we have been told will be released are still very much in development, with release windows being months away still. Despite this, I have come to accept this as the normal, be that good or bad, as most established hardware I work with still has little 'useful' content out of the box or available to purchase. I feel this is more an issue with the medium currently than the ML1 specifically. 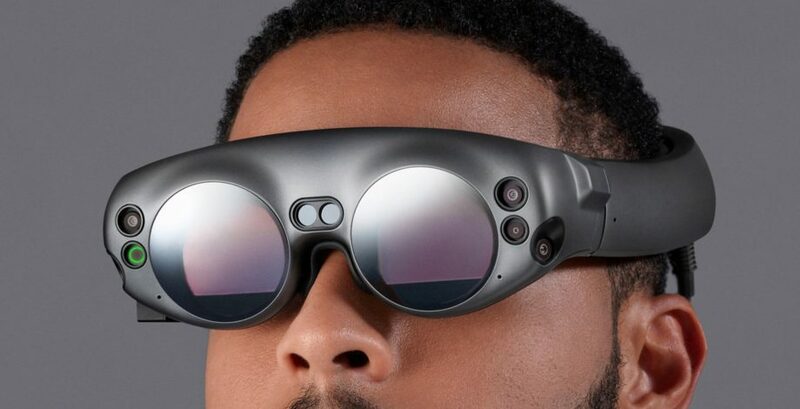 Despite Magic Leap taking a huge risk in receiving a huge amount of investment, being overly secretive and letting a huge hype train roll on in, I feel as though, by and large, they are living up to expectations. They seemed to have embraced the limitations of the medium and available technology, cleverly minimised how they affect the overall experience, and understood who the target market is for their version 1 hardware. It does seem somewhat expensive at $2295, however it sits and competes brilliantly with Microsoft's Hololens (and in a lot of ways blows it away - as you would expect given the ML1's history and development). 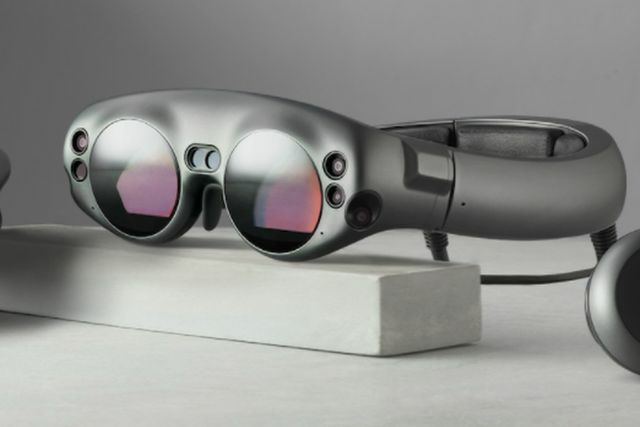 I am extremely excited still to try Magic Leap's first throw into the AR headset market and feel that they are off to a great start, with plans to make cheaper consumer-friendly versions in the future. Without a doubt Magic Leap have pushed the boundaries into the next generation of immersive technologies, even with the few small issues. This is something we have to come to accept when dealing with this technology, and I for one am not in the slightest worried about its capabilities living up to the hype.